"Drive tanker trucks through beautiful cities!" 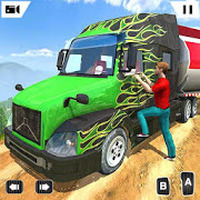 Offroad Oil Tanker Transport Truck Simulator 2019 is related to Android apps, Sport, Transport. Do you like Offroad Oil Tanker Transport Truck Simulator 2019?